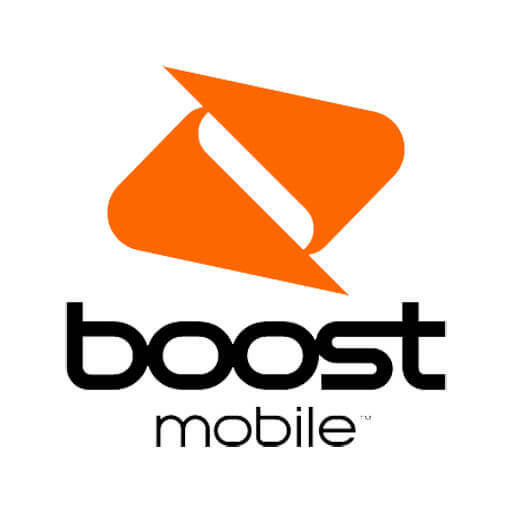 SEE BOOST'S NEWEST PREPAID CELL PHONES! See Boost's newest prepaid cell phones. With Android and feature phones available, our no-contract cell phone plans offer the latest devices. 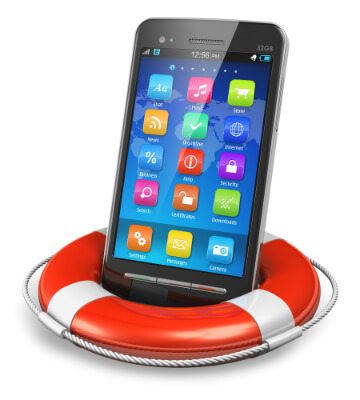 Our low premium is designed to provide coverage for anyone on a budget. For just $7 a month, gain peace of mind knowing we’ll get you reconnected to friends and family in a flash. Call us or come visit! Located Between "Here We Grow Again" and "Little Caesars"